This is our formula for moving the world forward. We are proud to be located in a city that is constantly shaping society and driving progress, and choose to be part of these actions instead of acting as spectators. GW responds to the growing needs of our own community and society at large through our commitment to finding solutions to national and global problems. 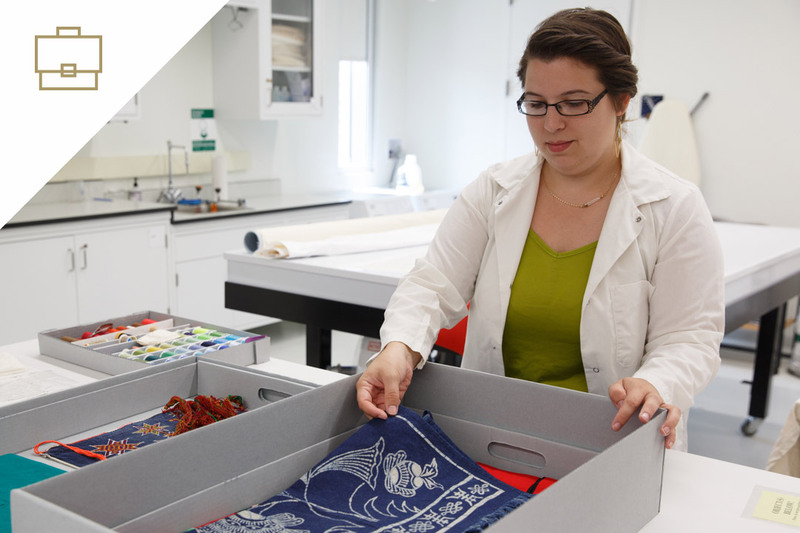 Our efforts can not always address every problem or issue, but we use our location, diverse and accomplished expertise and ability to advance research to support forward movement. We attract a wide range of students, faculty and staff from around the world with a wealth of viewpoints, perspectives, values and experiences. Understanding and celebrating our differences strengthens our community and encourages problem solving from multiple perspectives. Our efforts to ensure that everyone receives the support that they need is present throughout the university. From tutoring and disability accommodations to cultural events and volunteer activities, we work to reach and support community members of all interests and backgrounds. We’re answering President Barack Obama’s 2014 call to expand opportunities for low-income students through the work of our task force on Access and Success, which has already made strides in bringing students of diverse backgrounds to campus, encouraging attendance and ensuring academic success. According to a recent survey, 87 percent of the Class of 2015 reported that within six months of graduation they were employed, pursuing a graduate degree, volunteering or otherwise engaged in a gap year or participating in military service or other activities. 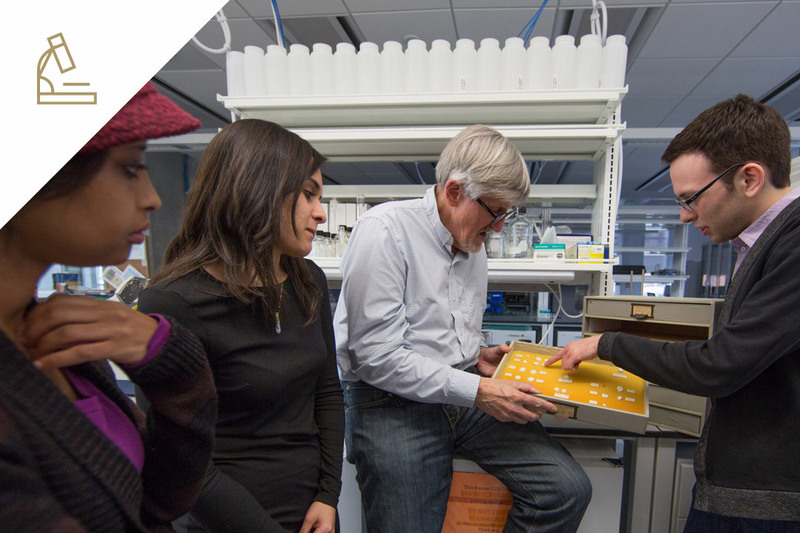 Our researchers are improving everything from tissue regeneration and drug delivery to developing sustainable ecosystems through their research efforts in more than 100 countries across the globe. And it’s making a difference. We are using robots to help children with autism navigate social situations, creating models that increase understanding of nuclear reactor behavior in earthquakes and partnering with the National Zoo as our lab to study the movements of sea lion foreflippers to advance mechanical innovation. We’re continuing to advance our efforts by utilizing our research space like Science and Engineering Hall, growing partnerships with federal agencies and multilateral groups to provide research opportunities for students, adding new, impressive faculty and elevating the work of our more than 100 interdisciplinary centers and institutes that connect science and technology, health, public policy, global security and the arts and humanities. 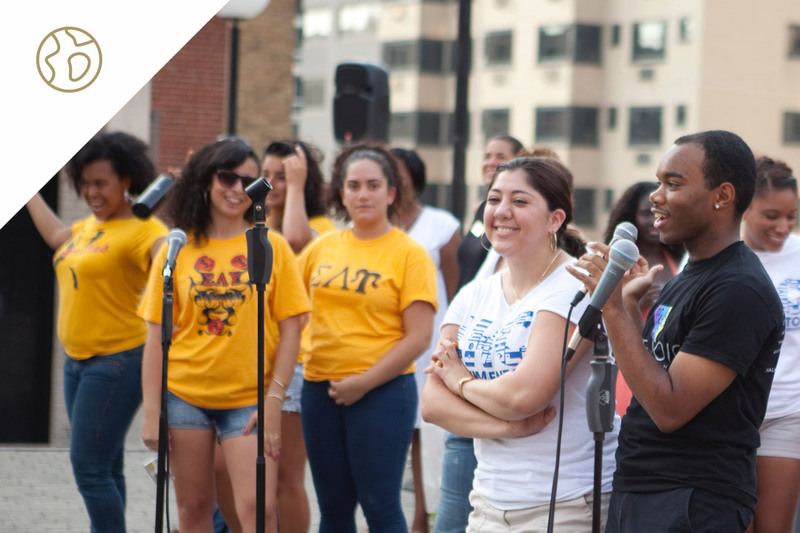 Our commitment to service and civic engagement is visible throughout our campuses, the D.C. community and around the world. Our students challenge one another to use their skills to lead, volunteer and innovate through programs led by the Honey W. Nashman Center for Civic Engagement and Public Service, more than 70 service-learning courses and other activities throughout the university. 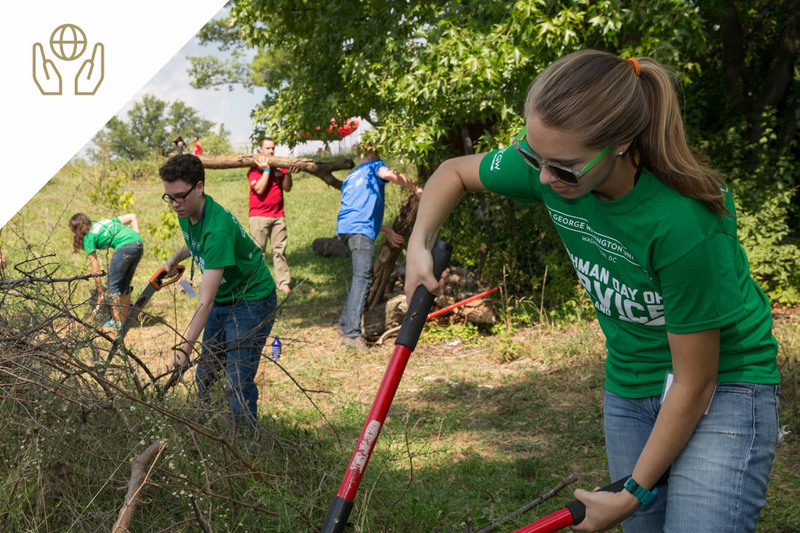 A commitment to service extends beyond coursework and volunteering for our veteran students and students with military experience. We welcome them to GW to use their dedication, leadership skills and lessons learned to find a fulfilling career path. Through Military and Veteran Student Services, we ensure that veterans, active-duty military and their children receive the support that they need to get an education and find their passion. 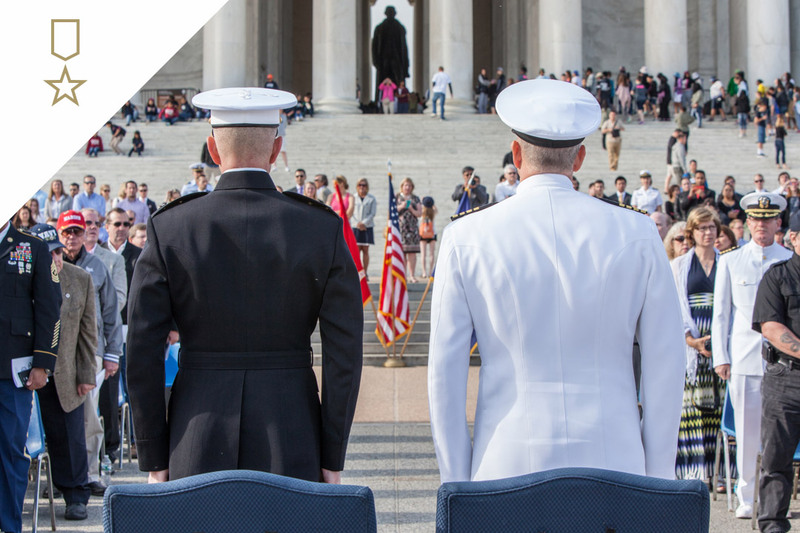 Since 2013, military and veteran enrollment has increased by 500 students, with more than 1,800 military students, veterans and their dependents attending GW during the 2015-2016 academic year. Sustainability is part of everything we do. From academics and research to daily operations and student engagement, we’re working to create a brighter future for our students, community and the planet. Our efforts are visible on our campuses from LEED-certified buildings to alternative energy solutions, including our Solar Walk on the Virginia Science & Technology Campus. Our students know that their dedication to the planet will impact their future, so we’ve developed sustainability-focused classes and research programs, including a sustainability minor, that will help students incorporate sustainable practices into a range of career paths. We also engage the world through sustainability policy and governance and bring some of the brightest minds to our campuses to do so. 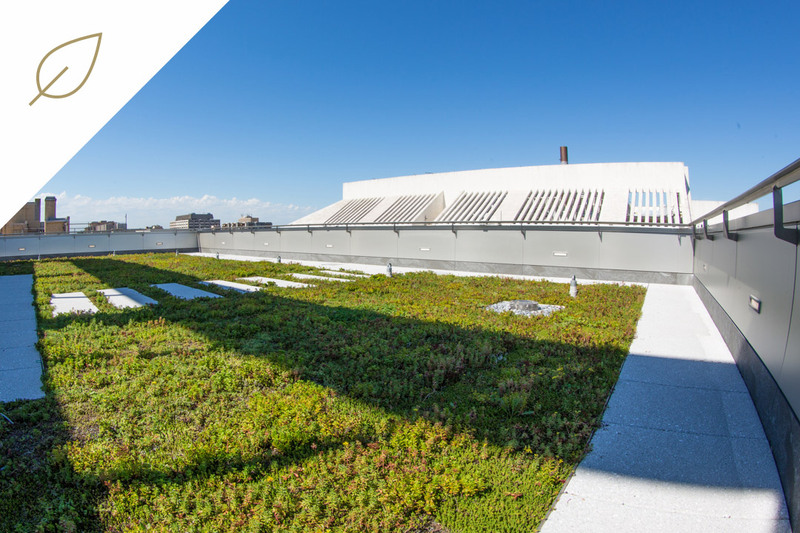 Initiatives through the Office of Sustainability and Sustainability Collaborative, such as Planet Forward and the GW Solar Institute, are implemented in partnership with stakeholders from across the university.